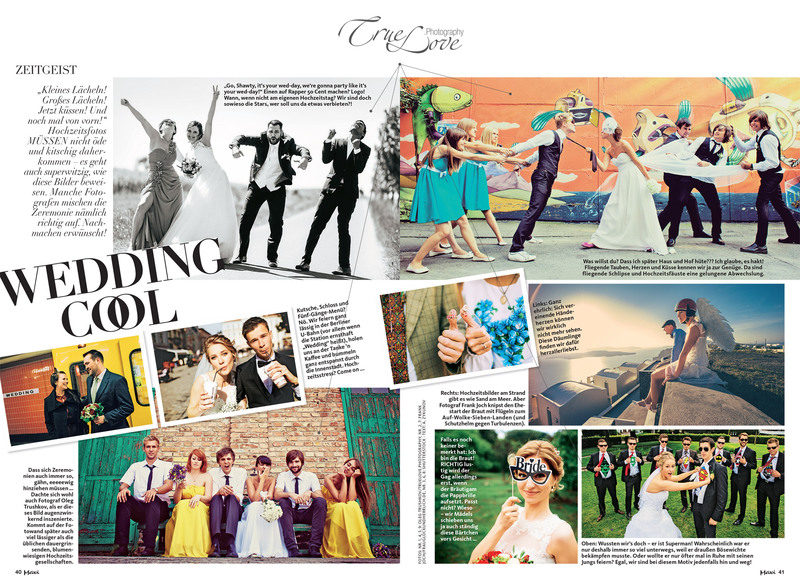 German women’s magazine Maxi has featured four of my images for their article “Cool Wedding”. Cool, isn’t it? Be creative and do not be shy!